Peter – an investment manager for axitech’s major shareholder Rivertrade – brings leadership and business development experience to axitech from a range of senior roles spanning private, public, and not for profit sectors. He has worked as a management consultant for twenty years including seven at PA Consulting and three as Managing Director of Serco Consulting, where he increased revenues from £4.5m to over £20m. Peter specialises in performance improvement and as the leader of a PA team working on the Criminal Justice System has won the Management Consultancies Association’s Gold Award for Best Strategy and Business Transformation. Geoff has operational, technical and strategic expertise at senior levels across technology, insurance and legal sectors. Major roles include heading up bodily injury, large and complex loss and legal claims for the UK’s largest personal lines insurer and also running his own management consultancy practice for a number of years. He has vast industry experience having been a member of the Association of British Insurers Motor and Liability Claims Panel High Level Group, a board member of the Motor Insurers Bureau, and a representative on Ministry of Justice and Civil Justice Counsel working parties. Geoff’s broad history of self-development includes Harvard Business School’s Strategy and Service Excellence Programme, and Henley Management Centre’s Strategic Leadership Programme. Having finished his Bachelor's Physics degree at UCL, Aiden continued on to do his Masters at UCL specialising in computational simulations working with the Head of Physics and is a member of the Insitute of Physics. Subsequent to joining axitech, Aiden worked with the development team on all of the technologies needed to put axitech at the forefront of case management and integrated systems. 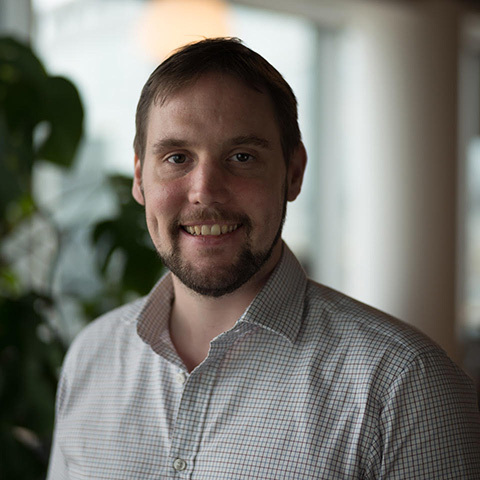 With his background in mathematics, simulations, physics and IT, Aiden has risen to be the Director of the Research and Development team, spearheading the global launch of axitech’s new and emerging technologies. Energetic, problem-solving CTO with over 25 years of experience designing, implementing & deploying custom products and solutions, deployed both on premise and in the cloud, for large enterprise customers in Europe, the US and Asia. Combines a unique blend of technical know-how and skills with company leadership at executive and board level from creating, financing and growing early stage technology companies in the UK and USA. Directly involved in successful debt and equity fund-raising from both private investors and VCs, as well as grant funding for R&D, including the SASSI information security project with JLR and the EyeHub and HyperCat projects for IoT. John joined axitech from Jaguar Land Rover (JLR) in 2019. With a passion for Service Design and the transformative power of customer centric innovation to disrupt incumbent business models. 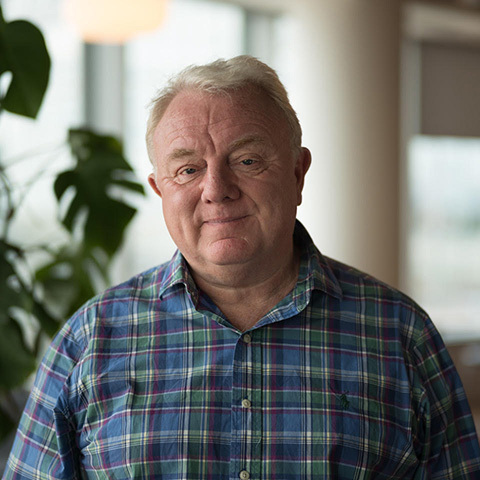 John has extensive experience in the Mobility and Connected Car domains, with experience that includes the development of JLR's corporate venturing subsidiary, InMotion Ventures, corporate intrapreneurship and start-up acceleration. John brings a blend of strategic and technical know-how to the axitech product team, having been subsequently responsible for product management of JLR’s pioneering Connected Services Ecosystem within it’s Connected Car & Future Technology function.